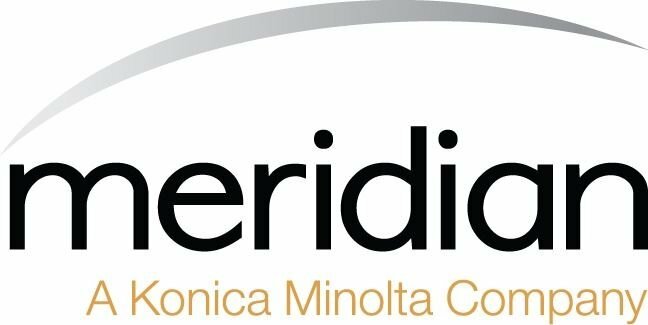 I am happy to write a letter as a testimonial of Meridian's technical and sales support. Anderson & Quinn, LLC has had a business relationship with Meridian since 2012. When it was time to renegotiate the five-year lease for our color, and black and white copier/scanners, we were impressed by our Meridian representative's technical knowledge, tenacious yet easy-going manner, and excellent customer service skills. The prompt follow-up and questions asked in order to determine the best product for our company, and the thoroughly researched responses to our own questions made us feel comfortable in our decision to leave our previous digital office solutions company--with whom we had a business relationship for over a decade.